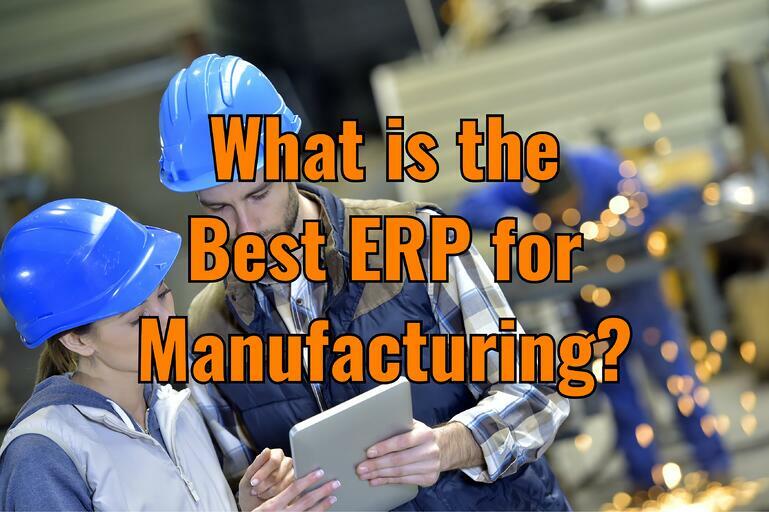 What is the Best ERP for Manufacturing? Manufacturing enterprises all over the planet produce a huge variety of products for all types of clients. Each shop floor is different from the others, and there is no set way to source, make, ship or store a certain product. When shopping for an ERP vendor, it’s crucial to determine what your manufacturing business needs to satisfy the specific, complex operations that keep your enterprise running. So, what steps should you take to select the perfect ERP vendor for your own manufacturing company? Let’s find out. 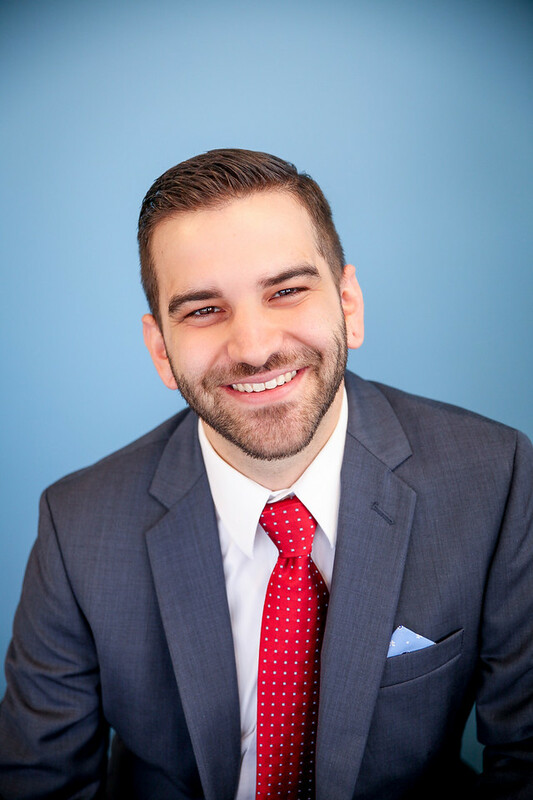 As you embark on selecting an ERP vendor, it is easy to become blinded by all the special features that savvy salespeople have to offer. This can result in project teams springing for the flashiest system without realizing that it is a terrible fit for their business processes. When seeking out your ERP system, always put business needs first. Although manufacturing businesses largely perform many of the same operations, that doesn’t mean that you will be able to force your unique tasks into a single manufacturing system and still expect success. Some ERP systems are better equipped for traditional manufacturing processes than others. While a certain vendor may be built for process manufacturing, another will suit discrete manufacturing better. Some systems are very rigid and require companies to use them as outlined by the publisher, while others can be turned inside and out and customized to allow for flexibility. An example of such a flexible system is version 10 of Epicor, which is agile enough to be configured for specific tasks and enable integration. Ultimately, selecting the best ERP software vendor is much more about your manufacturing company than it is about the software publisher. Always prioritize business practices over the software. The beginning of vendor selection should be as much about understanding what your business is (size, processes, complexity, desired outcomes) than what kind of software you need. Manufacturers should consider if a cloud deployment would fit their business model. Cloud ERP’s lower total cost of ownership and quick implementation time tend to attract smaller and emerging businesses. Publishers like Epicor offer dynamic cloud-based ERP that is tailored specifically to manufacturers and the challenges they face on the shop floor every day. Some businesses tremble at the thought of a third party controlling their data, but cloud software actually helps to secure data, especially because experts from Epicor are managing and upgrading the system for optimal performance. Though an increasing number of manufacturers are opting for the cloud, some businesses still want to manage their own data and have an internal staff equipped for maintaining their ERP system. For those companies, Epicor also offers hybrid and on-premises deployment. Smaller companies looking for a quick return on their investment will probably want to take advantage of the cloud, but larger companies might have the staff and expertise to remain on premises. Investigate both options with the guidance of experienced ERP consultants to determine the ideal deployment method. Rather than going directly to a vendor, it is often necessary to team up with a consulting firm. Consultants will work with you to define your business processes and software needs to figure out the right system and features for your company. Maybe you need a CRM-ERP integration. Maybe you need to add some third-party applications to your ERP instance. By working closely with you to map business processes and discuss future company goals, ERP consultants will help you choose the vendor and functions that will take your business to the next level. Though consultants will reduce risk, take on the technical aspects of software projects and guide you in choosing a platform, that doesn’t mean that your manufacturing business takes a vacation as the consulting firm installs your system. In the first place, you want to make sure you hire the best of the best in ERP consulting. Conduct diligent research and ask tough questions to really make sure that you have found enterprise software experts with proven success in building top-notch solutions within your industry. Next, when you discuss your vendor options with consultants, pay close attention during demos and when examining the software up front. Your business should already have mapped out what your desired business processes and outcomes look like as a part of your ERP vendor selection template. With this done, you can ensure that the ERP software your manufacturing business selects will comply with your desired practices. Ask which elements of the ERP system will need to be configured and which features will act as demonstrated out of the box. These questions get to the core of just how well aligned an ERP system is to your business. No manufacturer conducts business exactly the same, and that's part of the reason why there is no one ERP system on the market. The size, complexity of operations, value of added features, and requirements of your company are just some of the major factors that come to play when determining the ideal ERP for your business. At Datix, we have dedicated over 20 years to building innovative, robust ERP and enterprise software solutions. We partnered with Epicor ERP because its flexibility makes it a fit for a wide array of manufacturers and distributors. Our commitment to excellence and innovation has also earned us recognition as an Epicor Platinum Partner. With our expertise in modeling business processes and building customized integrations and implementations, Datix has earned a reputation for providing ERP solutions that align with each company’s specific goals. Remember: diligent research is a must when searching for the consultants and vendors who will increase ROI. If you're considering a new ERP system, download our implementation e-book, ERP comparison guide and ERP vendor selection template. For support in your ERP selection journey, contact Datix today!